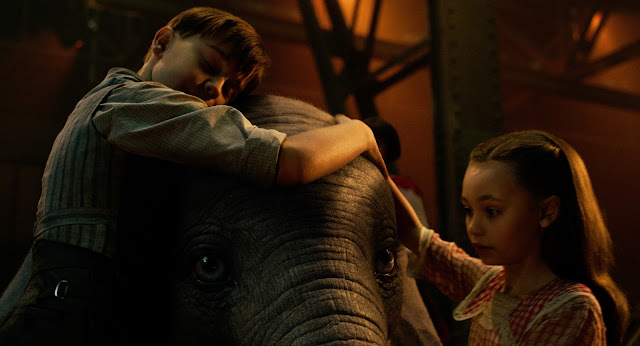 Tim Burton's Dumbo expands upon the classic story by adding more depth with the addition of human characters as the focus while still retaining the spirit of the original. In this version of the story, differences are still celebrated and dreams still soar. 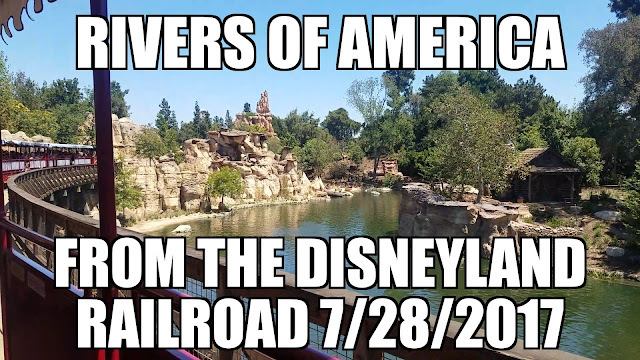 The cast is impressive. Colin Farrell plays Holt Farrier, a circus star returning from the war, missing an arm and finding out that his wife has passed away during his absence. 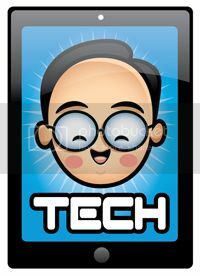 He is also struggling to connect with his two children. Max Medici, played by Danny DeVito, is the circus owner who places Holt in charge of his new elephant that is about to give birth. Mrs. Jumbo of course gives birth to Dumbo, who is instantly made an outcast because of his over sized ears. 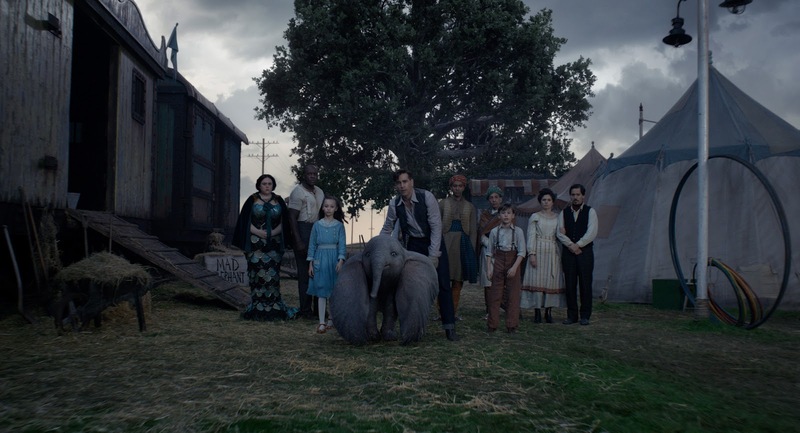 Holt's children become the exception and spend a lot of time with Dumbo and learn that he can fly. This becomes the hit of the circus and draws the attention of V.A. Vandevere played by Michael Keaton. 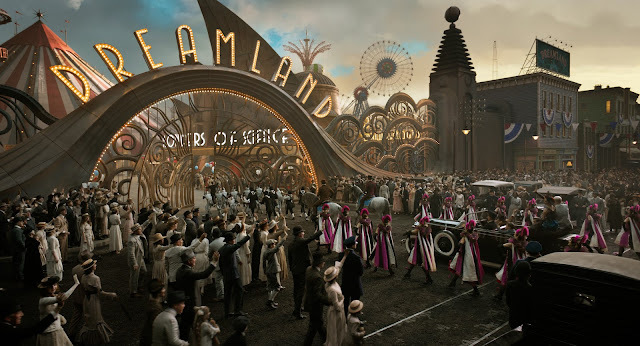 Vandevere wants Dumbo for his Disneyland-like Dreamland. What will happen? Head to theaters on Friday to discover what happens. The message of finding your own way and being true to yourself is powerful here, as is Burton's visual style. 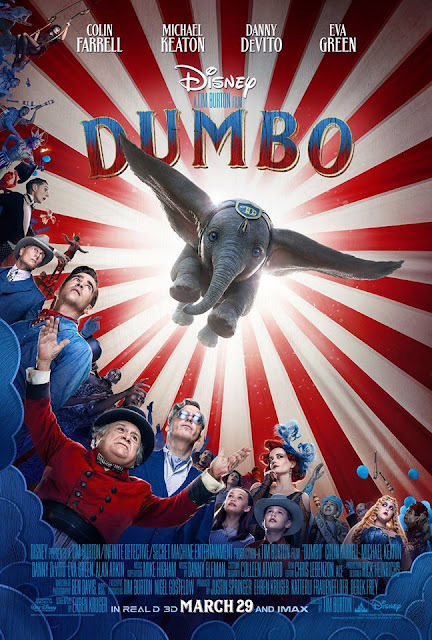 The grandeur of Dreamland, the colors of the locations and the clothing explode on the screen, the pure joy when Dumbo soars into the sky, none of which require any words is perhaps the greatest tribute to the original movie. Dumbo soars into theaters on Friday.